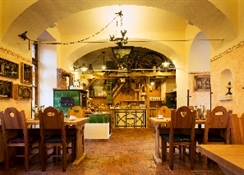 The 4* Selsky Dvur in Prague is, quite simply, a real find! Slightly off the beaten track, but offering an unparalleled ambience, this hotel is truly worth a visit. 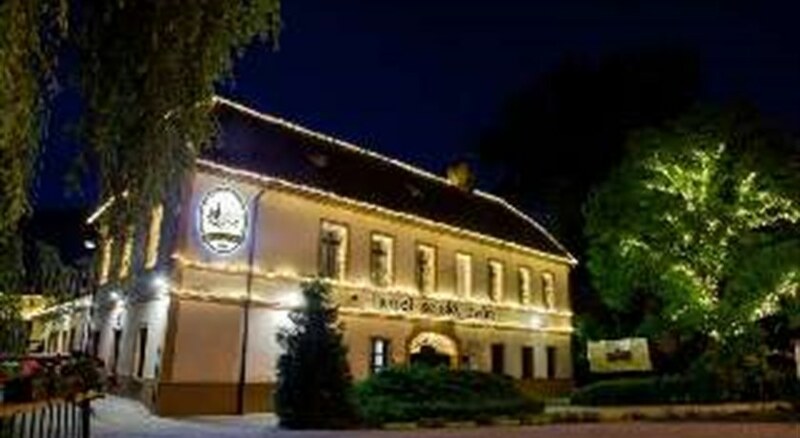 Located in a quiet and peaceful area of Prague, this romantic family-run hotel is housed in an 18th century, protected building and is surrounded by greenery yet, at the same time, is only 20 minutes away from the centre of Prague. Guests can enjoy real comfort in any of the hotel's 30 rooms which have been cosily furnished and feature air-conditioning, minibar, satellite TV, safe, modem connection and hairdryer. 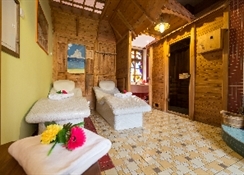 Many of the building's original features have been maintained and the rustic, period ambience of the hotel is nicely offset by modern amenities such as the "wellness" centre which offers guests the opportunity to enjoy the sauna, solarium (surcharge), and heated relaxation beds which are available by prior reservation. The stylish period restaurant, with an atrium in the midst of its rustic chalet, is a venue much sought-after by many local gourmets.